Heal your body. Relieve your stress. Balance your life. Are you overwhelmed, over-anxious and tired of being tired…all the time? Are you stressed out? You are not alone. Acupuncture and holistic healing have been proven to lower stress hormones and moderate mood to reduce anxiety and improve overall feelings of well-being. Mind body medicine like acupuncture creates a balance that helps us naturally listen to our body with kindness and compassion so we are better able to make choices that support resilience and happiness. 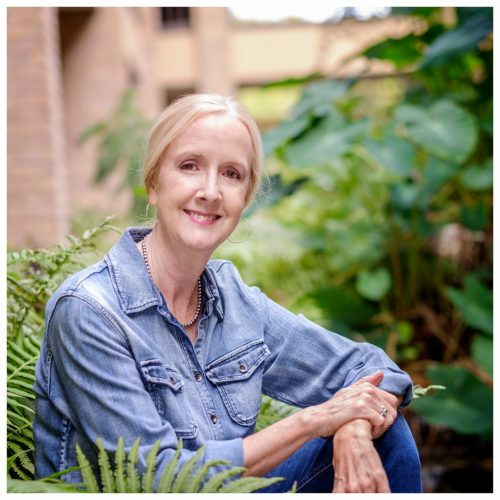 I have known Karen Nunley of The Healing Acupuncture Center of Austin for over a year now. I was uninformed about acupuncture when I sought out help for a nagging shoulder injury. I was skeptical as I considered acupuncture voodoo. HOWEVER – I was pleasantly surprised by the results. During the first treatment I fell dead asleep. Total relaxation. I have found Karen, her staff to be professional, knowledgeable and caring. 5 stars our of 5 stars! I recommend this practice to anyone looking for acupuncture treatment.  My experience with Karen Nunley at The Healing Acupuncture Center in Austin has been wonderful. She is very dedicated to her work and her patients. I love how she takes the time to really listen to you and dig deep to find what the best treatment for you is, she gives wonderful advice on healthy living and every time I leave her office I feel relaxed and renewed. She really has been a blessing in my life and I would highly recommend her to anyone looking for a great acupuncturist. Karen is a amazing person! She’s extremely attentive to my needs and I really like the way she doesn’t make me feel rushed while I’m at my appointment. Karen is the first Acupuncturist I have seen and I appreciate the way she took time to explain Acupuncture and she even gave me some background on her life. I felt an instant connection with her and already she has taught me the importance of balance in my life. She is gentle, humorous and takes time to figure out what will work best to take care of my pain. I leave her office feeling balanced and grounded and I couldn’t ask for more. Thanks Karen, you are the best. We are in network with UnitedHealthcare, Blue Cross Blue Shield, and ARC/CMS.